It's not exactly a new Christmas pattern, but I do have a whole bunch of stars that would be perfect to stitch up for the holidays! I've been adding to this sheet of patterns every moment that I had time, and then trying to arrange and fit everything, and now it is all finished! Twinkle Twinkle is in the shop! And, if you like counting down to Christmas, the Advent Tinies would like to help you out. 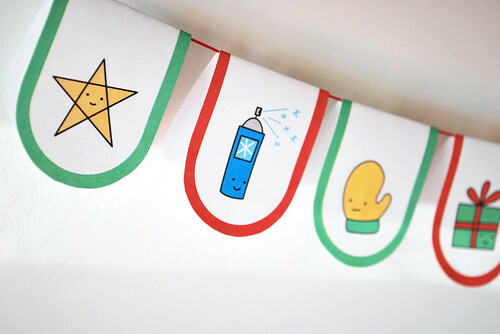 I've got a mini printable banner that is cute and Christmas-y! Stop by the shop, and check them out! Oh, and speaking of the shop, my internet has been a little wacky lately, and I know that over the next 2 weeks I won't have a steady connection...so expect that orders will take a bit longer to be delivered right now. Thanks! oh that first one is too cute! 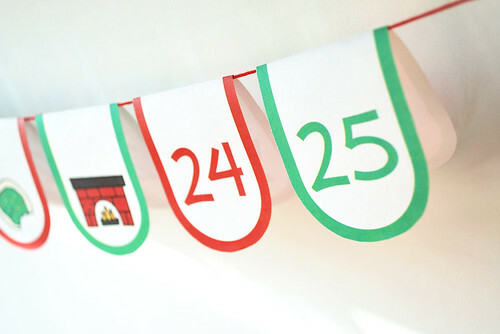 what great ideas on the advent calendar! Oh, cute! 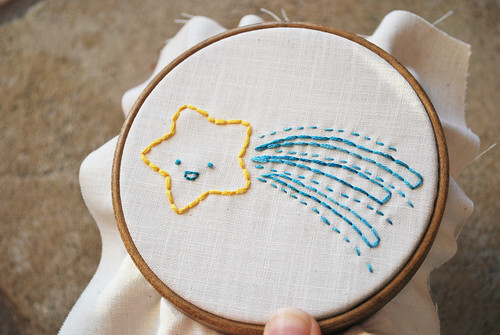 :) Love your little star guy!! this is so cute!! i need to make my advent calendar! !